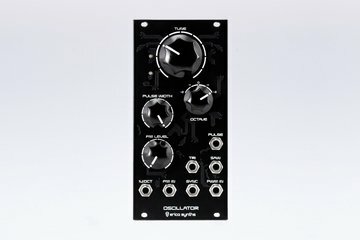 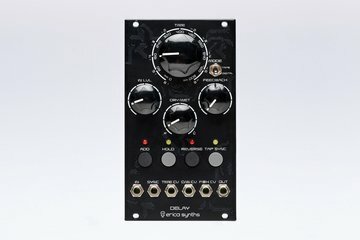 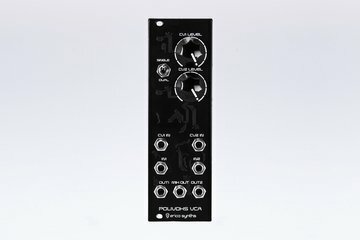 Erica Synths DIY Polivoks-inspired VCA is 35mm deep, skiff friendly, has solid mechanical construction and doesn’t require wiring. 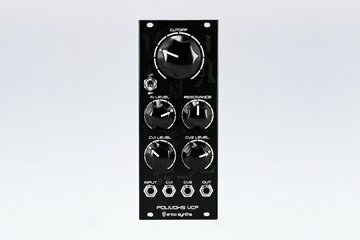 The core of the Envelope Generator is borrowed from the famous Russian synth Polivoks. 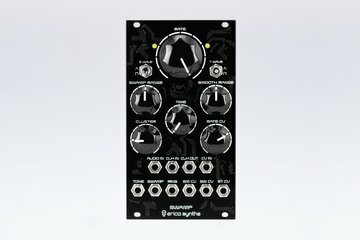 Erica Synths DIY MIDI-CV is compact, highly accurate and easy to use duophonic MIDI interface. 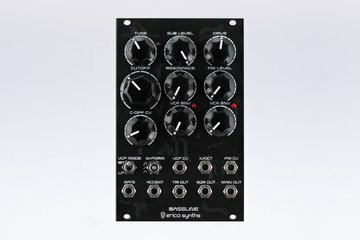 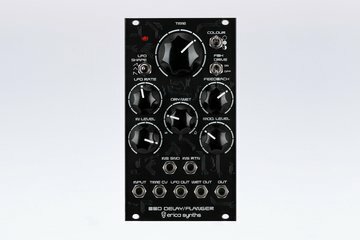 Erica Synths DIY Mixer is 30mm deep, skiff friendly, has solid mechanical construction and doesn’t require wiring. 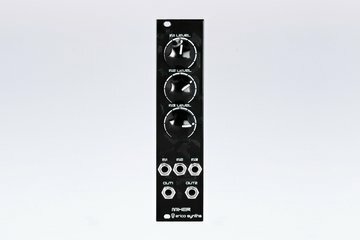 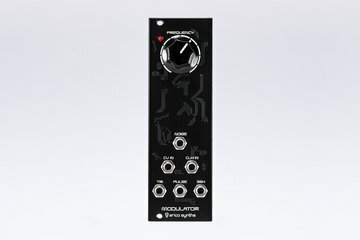 It’s a simple, straight-forward audio mixer, an essential part of any modular setup. 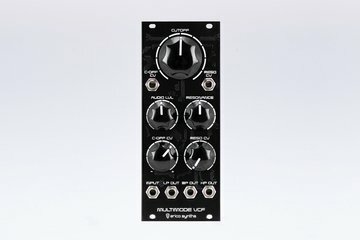 Erica Synths DIY Multimode VCF is a multimode filter with a CV control over cutoff and resonance and simultaneous LP, BP and HP outputs for serious modular patches. 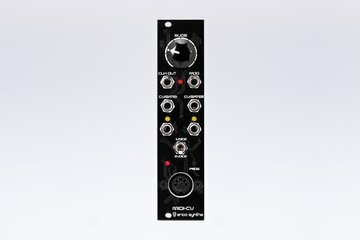 The core of the VCF is a highly stable, custom multimode VCF chip AS3320 (produced in Riga, btw).